On the day of our visit, we were booked in for a lovely lunch. 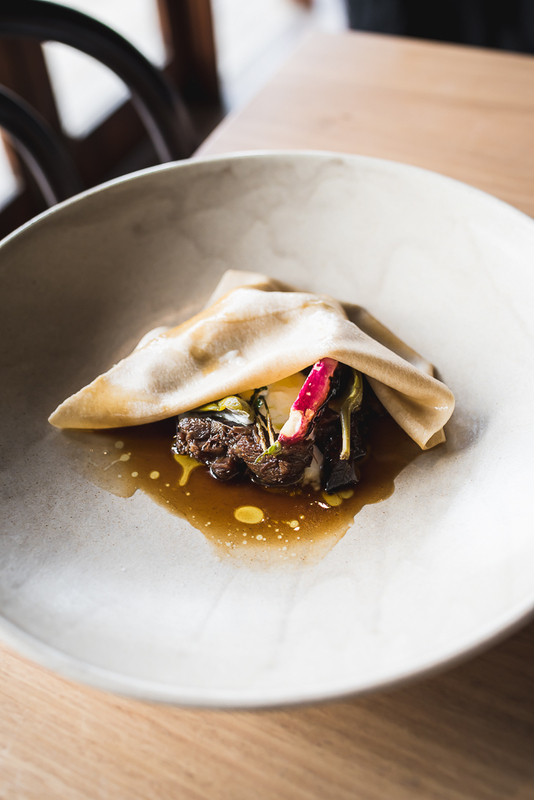 We started with a glass of 2016 Montalto Estate Pinot Noir, as selecting from the menu took a little longer due to the beautiful scenery and the dynamic kitchen team preparing for the lunch sitting. 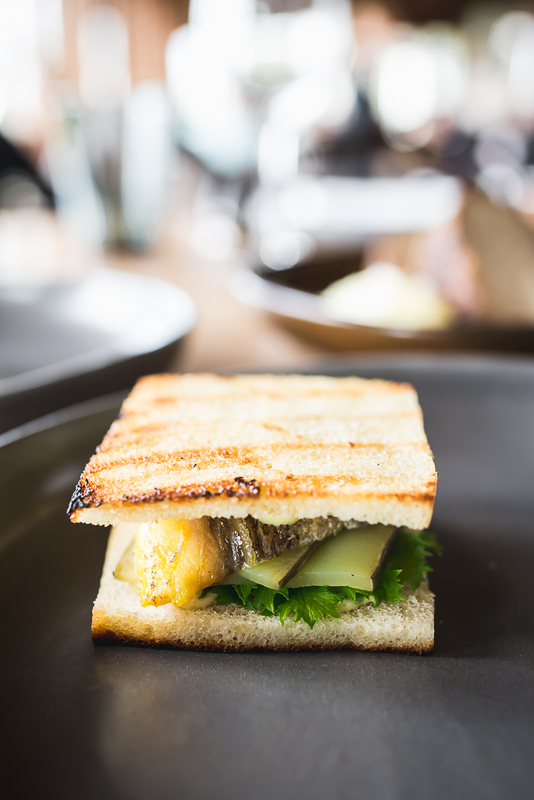 After some recommendations from our waitress, we decided on snacks/individual bites of Mackerel escabeche sandwich and Pork Jowl. The Mackerel wasn’t oily, but light and fresh, and the Pork jowl just melted in our mouths. Our next choices from the small plates were Cauliflower beef jerky and the Goat Shoulder. Both had lovely flavours, the beef jerky was so nice, and the tender goat was a great combination to the fazzoletti. We decided to share the delightful Beetroot black pudding (a vegetarian dish) from the large plate options. Most of the lovely vegetables we were eating are grown in Montaltos 5 acre veggie garden. If they haven’t grown it, then its sourced locally. The choice of just two desserts had us “sharing” the Rhubarb, creme fraiche, macadamia, pepper berry, and the Whipped chocolate, gingerbread, fermented ginger! 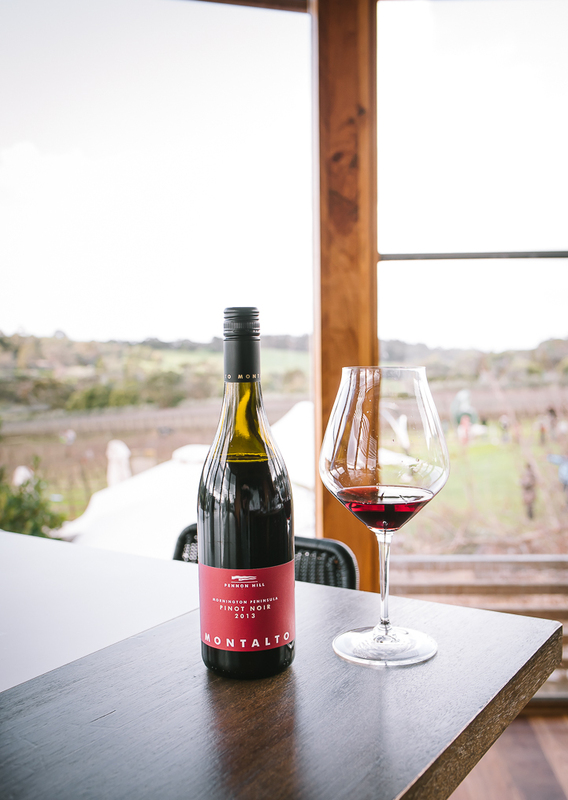 We visited the cellar door for some tasting of Montalto other wines. Needless to say, some bottles were purchased for another day! What a fantastic experience we had with the Montalto team, the food was so delicious, and the wine was superb. 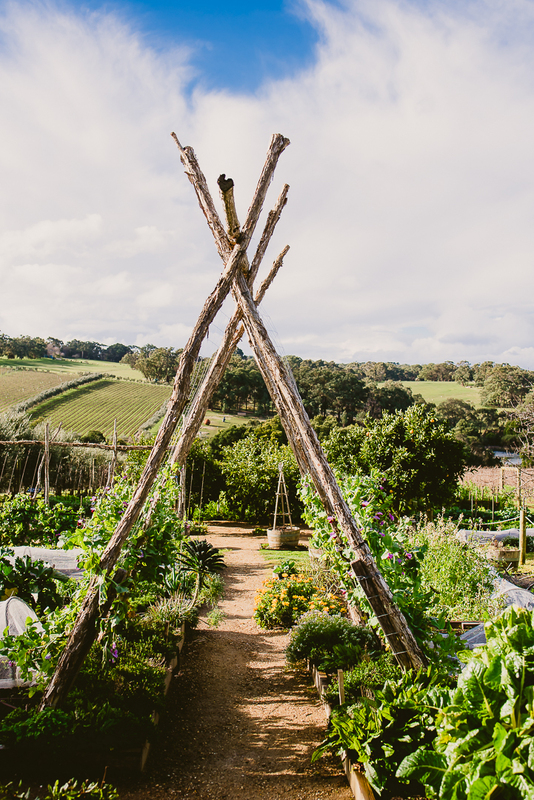 We thank Montalto Vineyard and Olive Grove for having us. 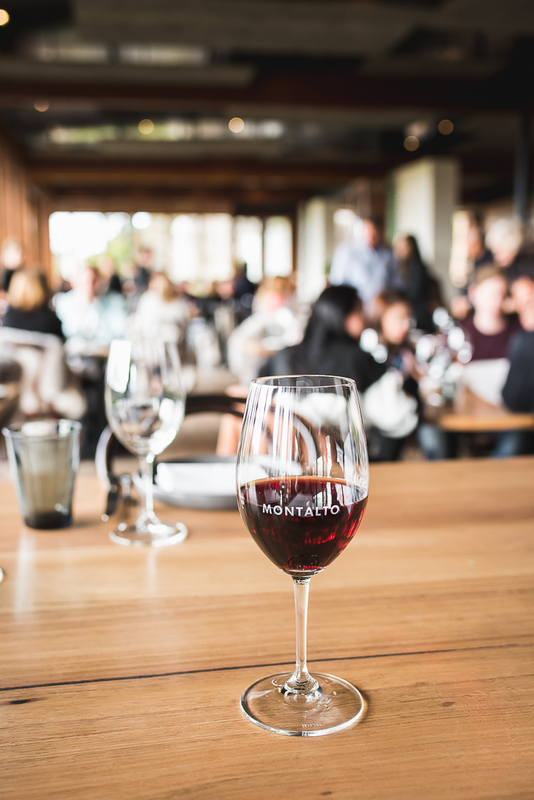 We experienced Montalto as guests, and all of our opinions are genuine and are based on our experience at the time of our visit.